Cantera is a bustling business, residential, entertainment, and retail mecca anchoring the nationally recognized research and development corridor that runs through DuPage County. Before the highly successful TIF redevelopment, it was a limestone quarry and concrete batch plant located on 650-acres in Warrenville, where the quarry operated from the 1950’s to the early 1990’s. The land was severely scarred by the mining operations and lacked any significant public infrastructure improvements prior to being redeveloped into the mixed-use, master-planned development. In 1986, the City of Warrenville established TIF District #1 to help pay for the costs of redeveloping the nearly one-square mile quarry. In 1994, through a unique and cooperative public/private partnership with Warrenville Development Limited Partnership (WDLP), the Cantera developer, and the use of Tax Increment Financing (TIF), the City worked diligently to transform approximately one-fifth of its total land area into the world-class, revenue-generating, mixed-use Cantera Development. This transformation involved installation of underground sewer and water lines, expansion of a sanitary sewage treatment plant, construction of new wells and water storage facilities, a network of storm water management detention ponds, new arterial roads, the Winfield Road/I-88 interchange, and the installation of a network of pedestrian paths and trails. With TIF revenue and WDLP investment, more than $57 million in new public infrastructure improvements were constructed to serve the Cantera project. When TIF District #1 was established in 1986, the land located within the TIF had a market value of approximately $7.8 million and annually generated approximately $7,347 of property tax revenue. By the end of TIF District #1 in 2009, the same land area had a market value of approximately $492 million and generated approximately $9.5 million of property tax annually. In 1988, WDLP was formed in order to invest TIF dollars to fund the extreme development costs (about $60 million) associated with making an old quarry site attractive to developers. WDLP was comprised of Amoco (now BP), Elmhurst Stone Corporation, and LaSalle Partners (now Jones, Lang, LaSalle). The Cantera project also includes a Regal Cantera Stadium 17 & RPX, Main Event Entertainment, many restaurants, a Super Target store, five hotels, a Life Time Fitness center, five banks, a daycare center, numerous corporate offices, two residential complexes, Northwestern Medicine Cancer Center, and the first proton therapy cancer treatment center in the State of Illinois. Thousands of new jobs have been made available, both through the construction and relocation of businesses, to the area's highly skilled and educated workforce. More than 5,000 people work in Cantera today. The Cantera tax base produces approximately $9.5 million in property tax revenue annually for all taxing bodies, a jump from $7,347 in the late 1980s. The project has provided a large property tax revenue windfall to the overlapping taxing districts, and doubling the City’s EAV. The development has provided 95% of the capital TIF funds to construct the public buildings, parks, and playgrounds. The highly-successful development enabled the City to eliminate administratively burdensome revenue-generating user fees such as vehicle stickers, and helped the City maintain the lowest water rates in DuPage County. The massive amount of construction also provided a strong and steady stream of revenue in the form of building permits and water and sewer connection fees, which helped support the City’s utility enterprise fund. Cantera offers many amenities to Warrenville residents and citizens of surrounding communities alike. 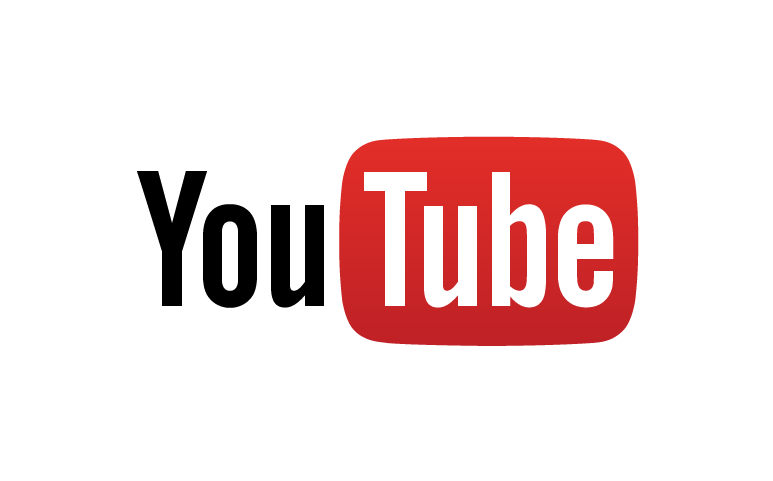 It is a place of business, commerce, and entertainment. It provides a destination for people to work and play without disrupting the peaceful, friendly, small-town community environment that Warrenville residents cherish. 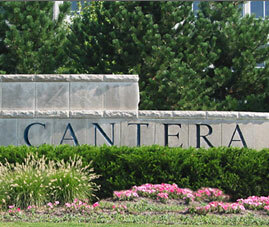 For more information about the Cantera Development contact the Community Development Department at (630) 393-9050.